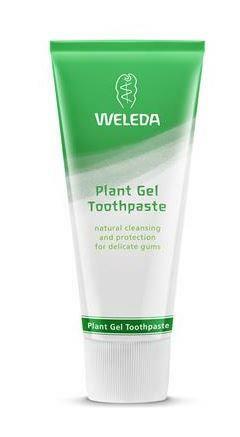 A flouride and SLS free toothpaste for natural protection for healthier gums and whiter teeth. 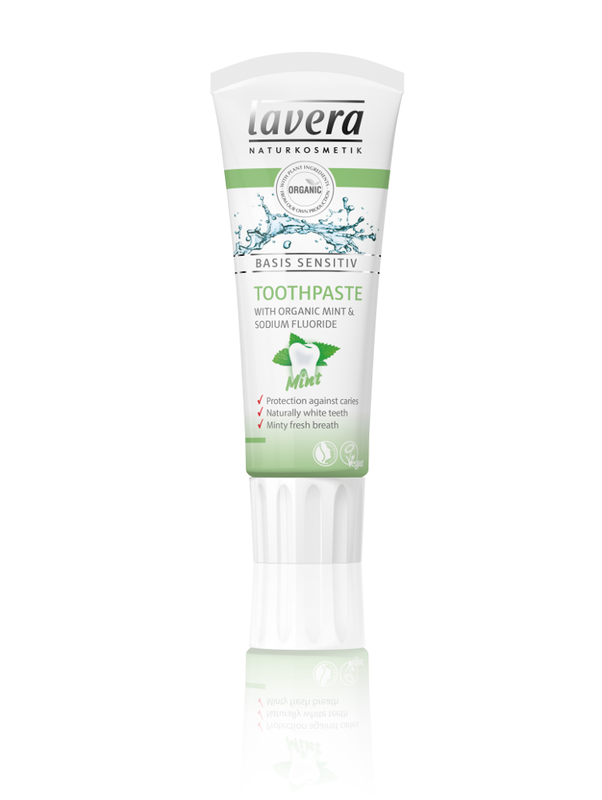 Australian Tea Tree Fresh & White Mint Flavour Toothpaste contains Tea Tree oil from Australian plantations to guarantee the quality as well as Aloe Vera, CoQ10 and Escin from Horse Chestnut. Tea Tree oil has been used for it's cleansing and protecting properties for over 6000 years and was first discovered by the Aborigines. 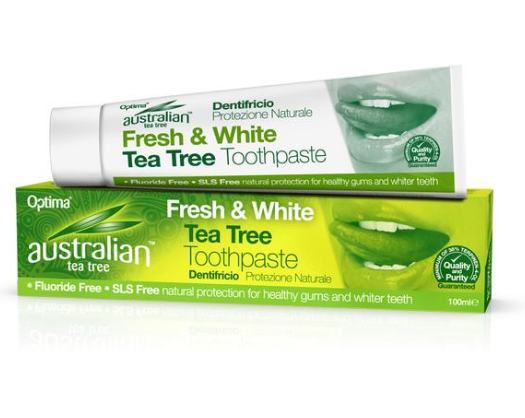 How to use Australian Tea Tree Fresh & White Mint Flavour Toothpaste; Brush twice daily with Fresh & White Tea Tree Toothpaste for naturally healthy teeth and gums. Not recommended for children 6 years and younger. Take care to minimise swallowing. 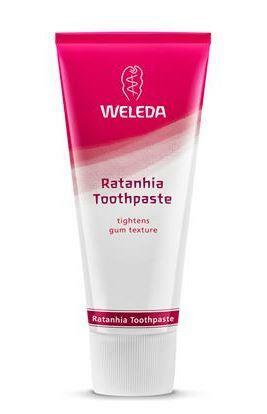 Ingredients; Aqua, Calcium Carbonate, Glycerin, Aloe Barbadensis Leaf Juice, Hydrated Silica, Mentha Piperita (Peppermint) Oil, Hydroxyethylcellulose, Sodium Lauroyl Sarcosinate, Menthol, Melaleuca Alternifolia (Tea Tree) Leaf Oil, Escin, Ubiquinone, Phenoxyethanol, Xylitol, Citric Acid, Limonene*. Packaging; Recyclable card box, check local recycling for tube.